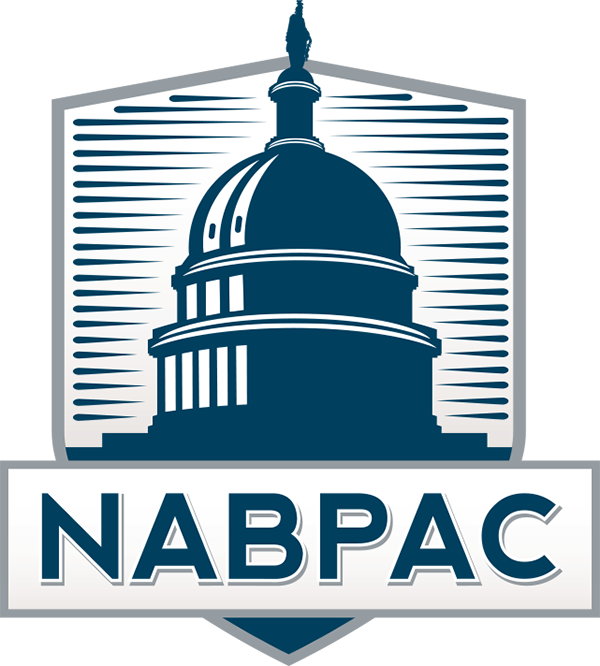 "A LOBBYING DISCLOSURE ACT REVIEW FOR PAC PROFESSIONALS"
You are a PAC professional. But like most PAC professionals, you also likely have responsibilities in connection with your company’s lobbying operations. Come learn how federal lobbying is regulated – including completion of Forms LD-2 and LD-203 – so you can add value in this area too. Special thanks to NABPAC Legal Hotline Counsel Jan Baran of Wiley Rein for allowing us access to the firm's conference facilities.